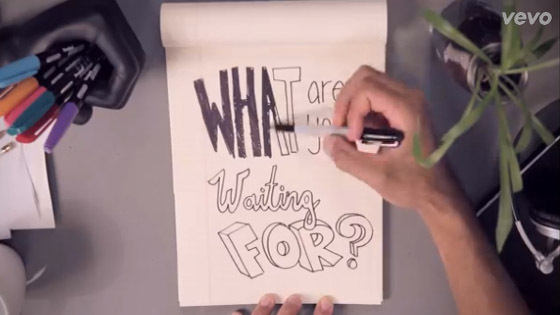 Ready for the new lyric video for "What Are You Waiting For?" Click through to watch now. 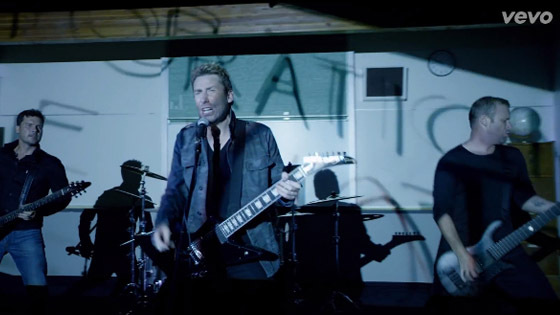 The new album from Nickelback is almost here! 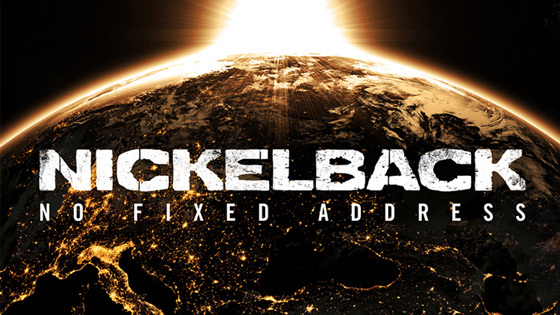 'No Fixed Address' is set to be released in November. Click through to find out when and where! New Single "What Are You Waiting For"
More new music! 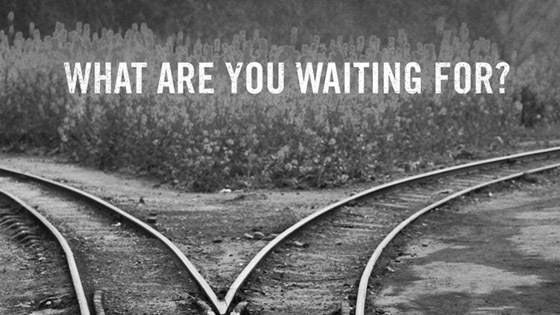 Click through to purchase the new single "What Are You Waiting For" today. Click through to watch the "Edge of a Revolution" music video now. Yahoo! Music is giving you the chance to be one of the first people to see the new music video for "Edge of a Revolution"! Click through to watch. The lyric video for "Edge of a Revolution" is here! Click through to watch now. 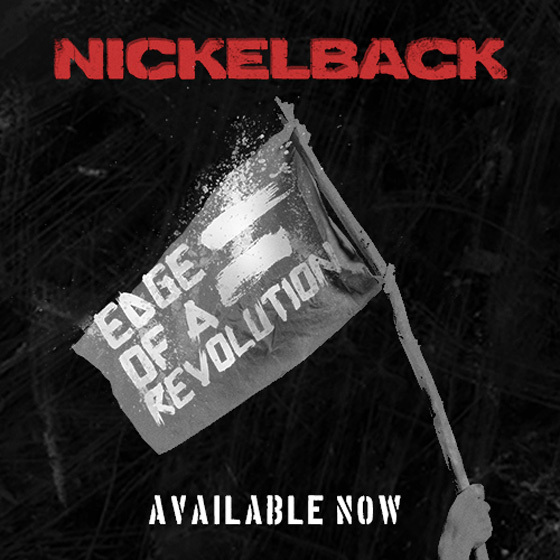 New Music Is Officially Here - "Edge of a Revolution"
New music from Nickelback is officially available now. Click through to see where you can buy and listen to "Edge of a Revolution" today! New music from Nickelback is coming tomorrow! 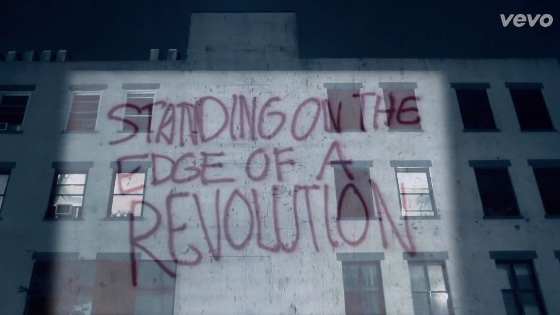 Get a teaser of "Edge of a Revolution" by clicking through.